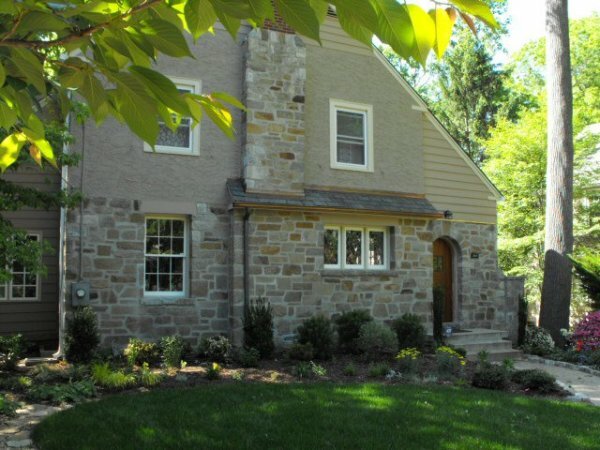 Welcome to the website of Washington DC area's Historic Masonry Restoration Specialist. As seen on "This Old House" television show. "COMPREHENSIVE KNOWLEGE OF HISTORIC STRUCTURES"
Welcome to Pointing Plus Construction Company LLC. 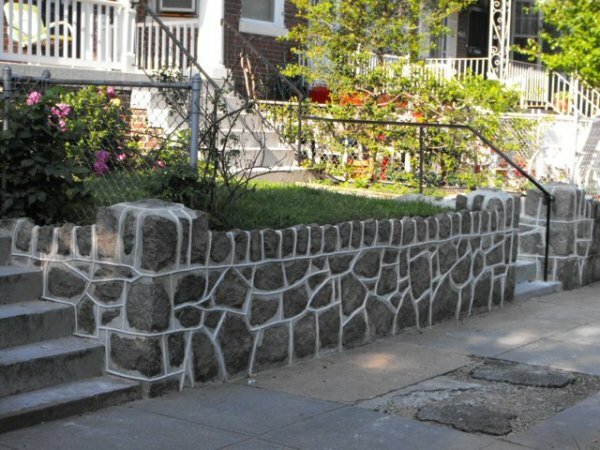 We are a masonry restoration company proudly serving the Washington DC area since 2004. Our goal is preserving and maintaining masonry structure so future generations can learn from them and enjoy the historic fabric that makes them unique. We also put value in creating a safe and efficient living space for you and your family to enjoy. 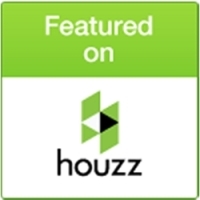 We invite you to explore our site and see how Pointing Plus can help your project. "Mr. Palousek quickly recognized the severity of the structural damage and called in an engineer to determine a solution. 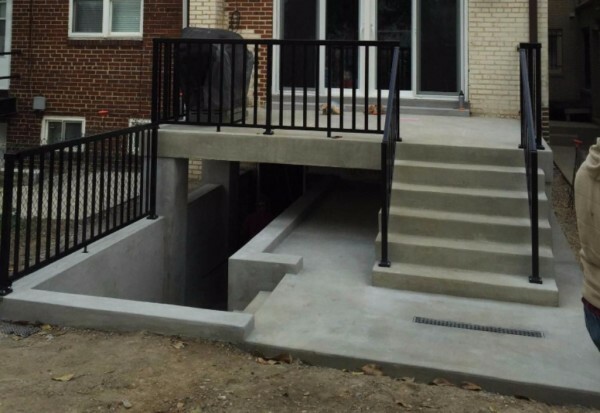 In the interim, his crews repaired the masonry damage from the water line rupture which included rebuilding some brick work that had collapsed causing a cavity that extended up to the first floor wall." 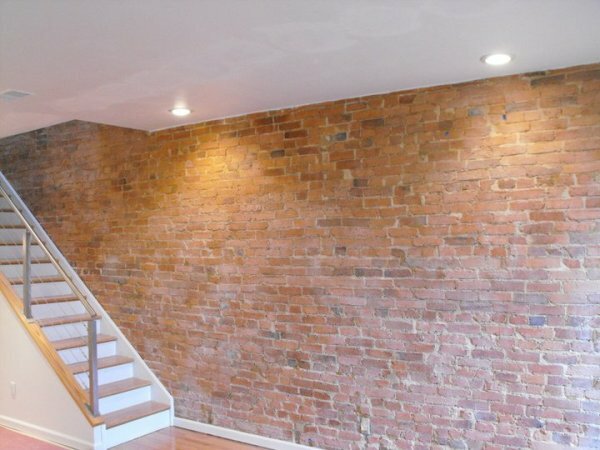 "I hired them to repoint a hundred-year-old brick house on Capitol Hill. Owner Danny Palousek seemed sincerely concerned about quality and knowledgeable about issues such as matching the type of mortar to the older historic mortar".